Backflow preventer blocks the unwanted reversal of water flow into a clean water system and the distribution lines in an establishment. The use of prevention devices at essential positions can support you prevent backflow and the contamination of the water supply. When there is a fire, a lot of toxic gases are emitted in to the air. As a result of this the water in the victimed building can be extremely contaminated and will no longer be usable. This situation would turn into its worse when oil added to the fire. Backflow devices are designed to prevent the drinking water supply from being contaminated by foreign particles for the purpose of keeping water clean. Hence, municipalities require annual inspection and testing of these devices to ensure their proper functionality. Backflow of water in a rusted and corroded sprinkler pipe back into the drinking water system. Connecting a garden hose to domestic water supply and using it to spray fertilizers and pesticides. Backflow of water from a commercial dishwasher back into drinking water system. 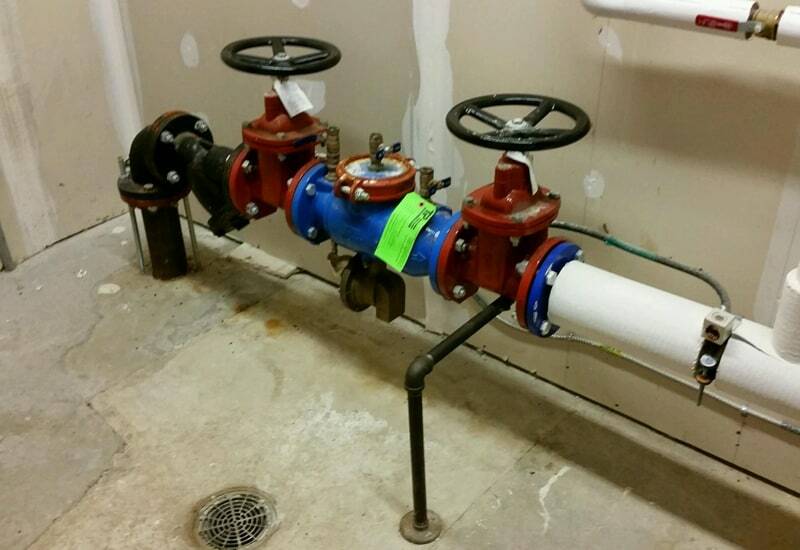 Backflow prevention systems are sensitive to wear and tear over time. It is important to hire licensed technicians from Reliable Fire & Safety for backflow preventer inspections and testing. Reliable Fire & Safety professionals are licensed and deeply trained to take good care of your backflow devices. When it’s time for a backflow preventer inspection, you have many things to think about. Luckily, Reliable Fire and Safety is ready to help. Inspections are mandatory by low. you want to determine which fire safety company best fits your needs. However, fortunately, the team of experts at Reliable Fire & Safety can speak with you about the things you’ll need to choose from, to ensure your safety and properly function of backflow prevention. 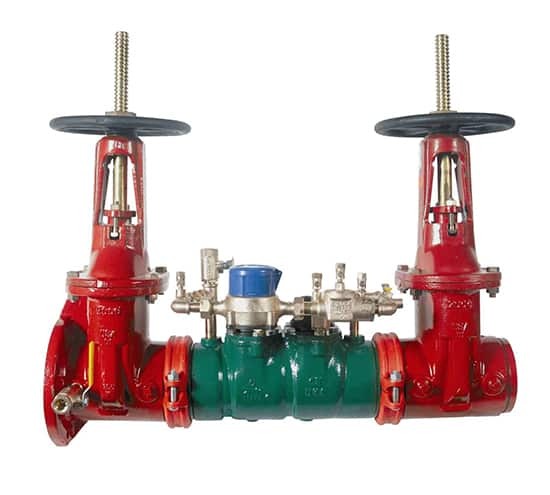 Reliable Fire & Safety the best backflow preventer inspection in BC, We will carry out from inspection and testing of backflow preventers to recommondations for normal weared and teared parts for replacing them. On the trouble-shooting side of the equation, did you know that some of your backflow preventer parts are really expensive. However, we will help you to determine the best prices as well. 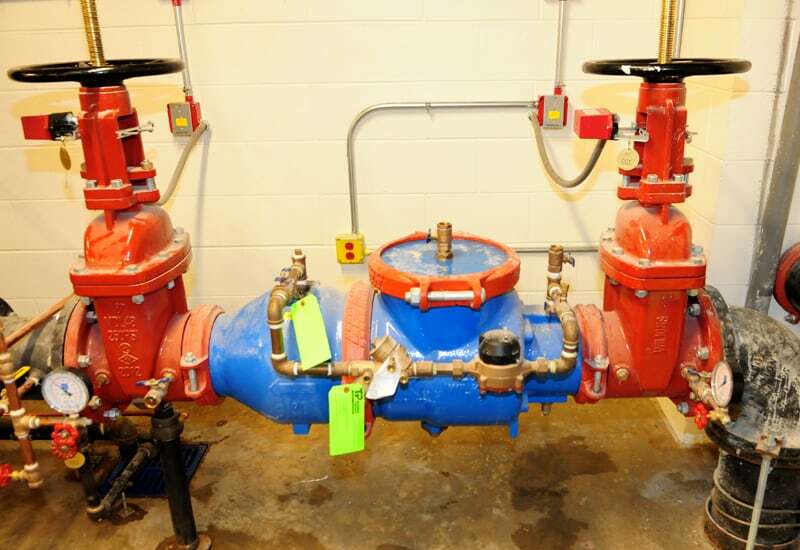 Reliable Fire & Safety inspect and test all current installations of backflow prevention devices to ensure they function well on the job, comply with code and keep drinking water healthy and safe. From fire sprinkler systems to irrigation systems and nearly every imaginable application, Reliable Fire and Safety understands the demands of large or small-scale projects and can verify devices of any brand, type or size called for in approximately any configuration. Sending your test results to your water authority. Maintaining your test results in our database. Once you are in our database, we will call you that your annual test is due. You will never have to worry about those letters from your city again. Inspection on your existing Backflow Preventer will help preserve the life of your unit. All Backflow Preventer manufacturers recommend a maintenance service every year. 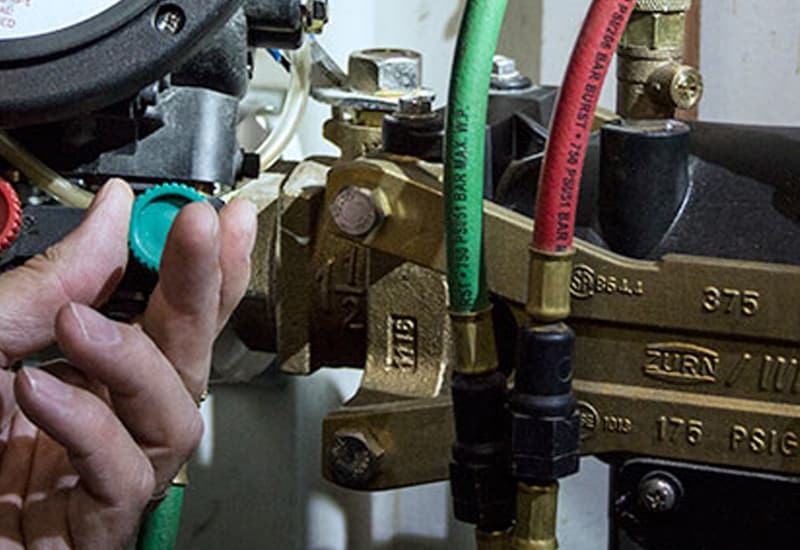 Reliable Fire & Safety has been delivering an exceptional backflow preventer inspection services for years, and has the experience to repair any problem we come across while in the field. We are devoted to providing the best customer service we can, at the most affordable rates possible. Regular Inspection appointments are available to ensure that each system remains to work at optimum efficiency in an emergency situation, which will help to reduce the probability of repairs needing to be made. Backflow preventer is one of the most vital part in your fire protection system. And since our professionals are ready 24 hours a day, seven days a week, 365 days a year, when you call us, we’ll get the inspection of your Backflow preventer solved—fast. Our helpful customer service agents are waiting to serve you.